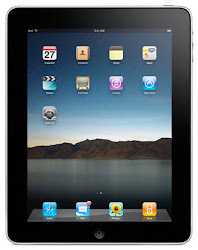 Follow along as a public elementary school in Chicago integrates the iPad into its first through fifth grade classrooms. Last year I tried my hand at having my class make book trailers. They did a decent job given that I wasn't quite sure how to jump into this new medium. Well, this year we've learned from the past and I'm proud to say that the fifth graders are creating book trailers that are better than ever! One of the issues that we had last year is that we didn't have any student created examples to look at. While the professional ones are nice to get a feel for the genre it helps to have examples that are within the students' reach. This also gave us the opportunity to examine them and notice which elements we thought worked well and which elements needed improvement. Once we spent some time immersing ourselves in the genre we began planning. I ask students to consider what things they would explicitly and implicitly share with their audience, how they would build the mood and tone of the trailers, and what types of images they would use to accomplish this. Before students started I did a quick tour of some of the apps they might use to create or edit images. These included Drawing Pad, Snapseed, PS Express, Scribblify, Magnetic Letters, and Keynote. 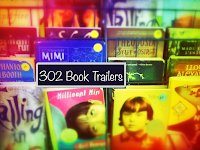 We spent several days just creating images for the trailers before students even began with iMovie. Once students had several images I did a quick tour of iMovie, showing them some basics on how to get started. Over the next few days I or a student periodically introduced small things like how to lengthen or change transitions and how to add sound effects. This workshop model enabled students to experiment as they worked and internalize how to use iMovie to achieve the desired effect. I also gave students a checklist to use as they worked to help them reflect on the images, music, and overall feel of their book trailer. 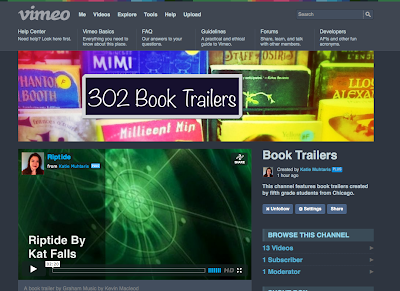 To see our final products please visit our 302 Book Trailers Vimeo Channel! 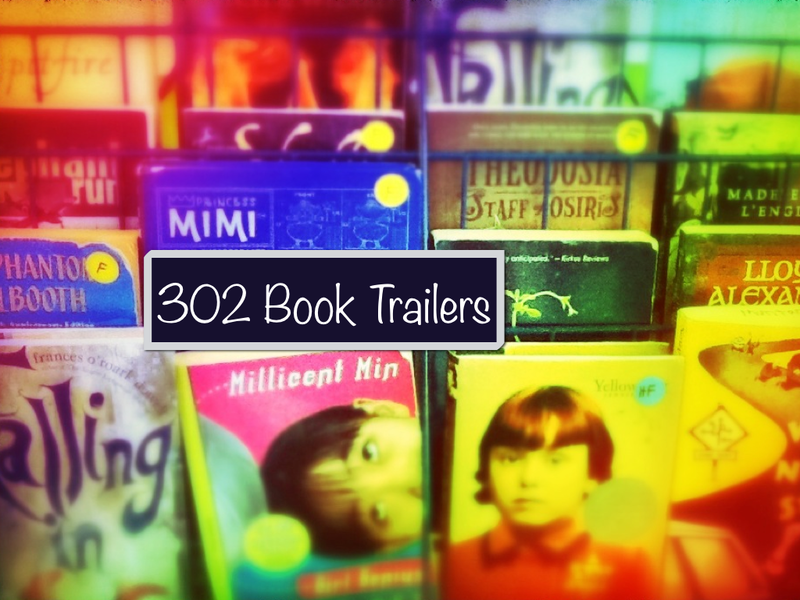 Thank you so much for sharing you students' book trailers. We are also going to attempt to make book trailers for the first time. These will be great examples for my 5th graders!